Using putty and firefox to tunnel across to web pages. In putty on your cm connection go to SSH / Tunnels and enter a source port i.e 9080 and then click on Dynamic and save it your CM session. 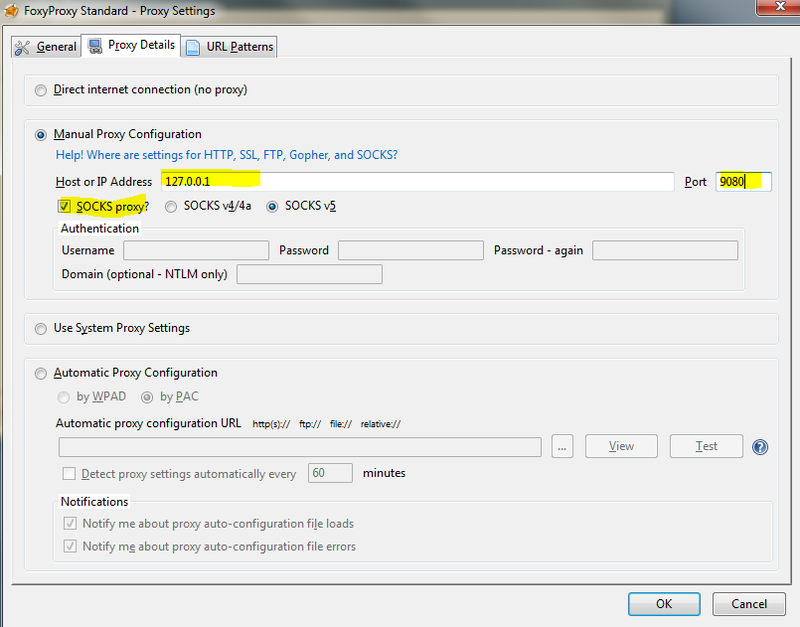 Now open Firefox and right click on the foxy proxy icon at the top of the browser and click options. Give it a name i.e. Tunnel and change the colour so you can distinguish it, then click on the URL Patterns tab. 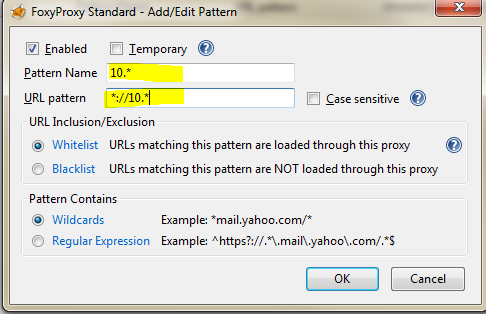 For each ip address pattern you want to connect to add a new URL pattern for example for 10.x.x.x addresses I enter 10. * for the name and *://10. * then click ok. This will allow we to connect to anything in that range once I have a successful tunnel open to CM. Now open putty and connect to your CM session and login. Leave the session open. 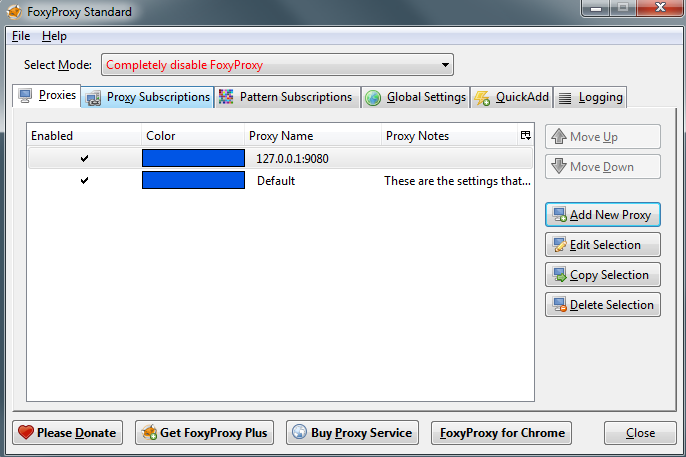 In your Firefox brower right click on the foxy proxy icon and select your new tunnel proxy. Enter the address of the device you are trying to connect to and if it is working you should see the foxy proxy icon spin.